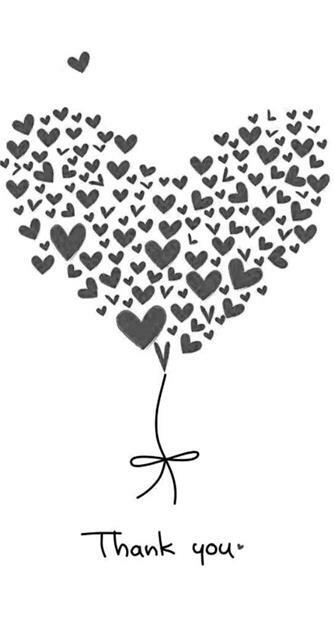 A super-big heartfelt thank you to all of you! With all of your support, encouragement and purchases of both classes (live and to go) as well as those quality SU! products I love so much, I have earned the 2019 incentive trip~~a week-long cruise for two to the Greek Isles. 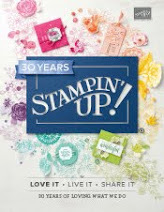 I had so much fun in Alaska last month, that I can hardly imagine it getting any better than that, but I know Stampin' Up! will find a way to better their best, because that's what they do. They make me feel special and so appreciated, the same way everyone here does. 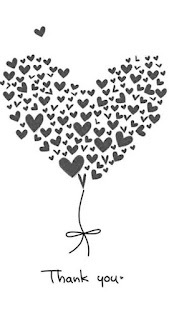 I am very blessed and am grateful every day for all of you! SEPTEMBER will be here before you know it. RSVP now for Friday Fun Folds to secure your spot for good times! 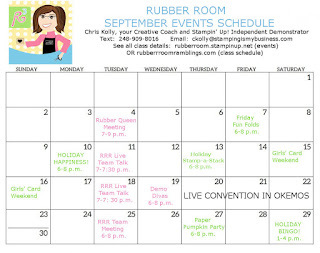 Lots of relaxation and fun is coming your way in the Rubber Room on September 7th, so don't miss it! 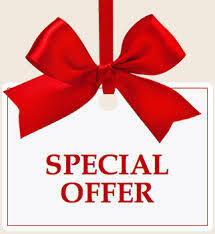 How about a special "Treat" when you order from the Tea Room Suite? Last week's featured product was the Tea Room Suite, and throughout last week, I shared lots of projects, ideas and tips for all the wonderful products in that suite, and I am sure many of you have fallen in love with it, just as I have. Place an order for $40 worth of products in this Suite, before September 1, 2018, and I will give you tutorials for all of the projects I shared last week absolutely FREE. We had so much fun Monday, we're going to do it again!! 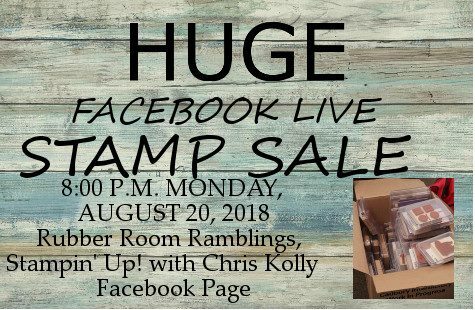 Tonight at 7:00 p.m., meet us on the Face Book Rubber Room Ramblings, Stampin' Up! with Chris Kolly page for another Live Sale. 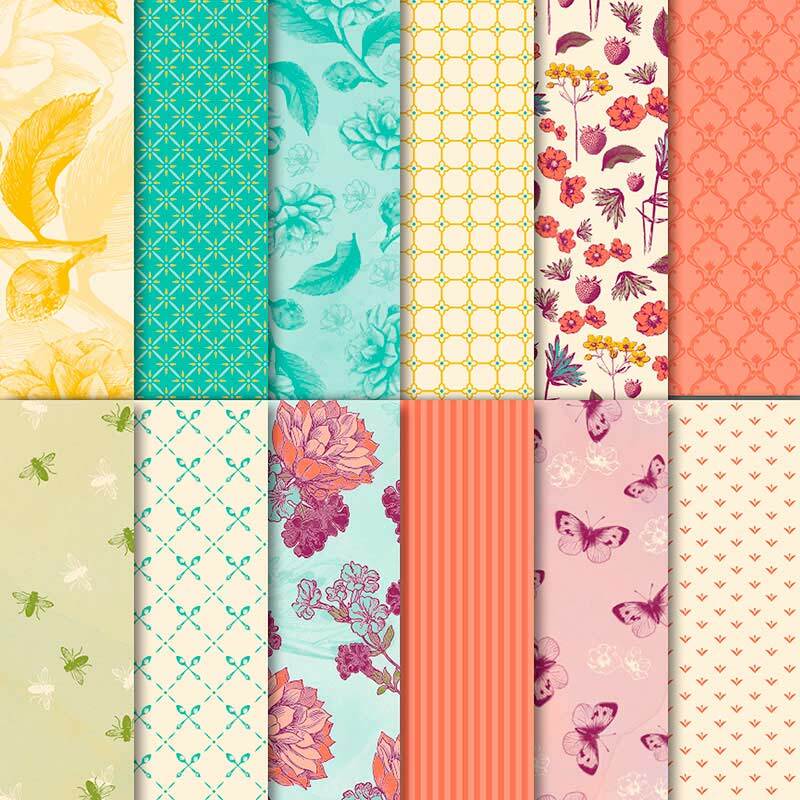 We have framelits, punches, washi tape, cardstock, stamp sets, kits.... whatever your stamping need is, we will have something for you. The sale works the same way it did Monday. 3) We send you a PayPal invoice and add $7.25 for shipping in a priority, padded envelope. 5) We mail your items to you. Let's have some fun tonight. This is the perfect way to end a weekend and spoil yourself before Monday morning arrives and a busy week begins again. Be sure to share this information with your friends. After all, they need fun too; right? Fun times with Fun Folds happens September 7th. Be sure to mark your calendar, RSVP and get ready for a super fun Friday night in the Rubber Room. I think you're going to like this post! I am often challenged by the whole computer, social media thing, but I keep on trying in the hope that eventually I will be able to find some common ground where technology and I can just get along. So.... I am taking some social media training and forcing myself to put it into practice. 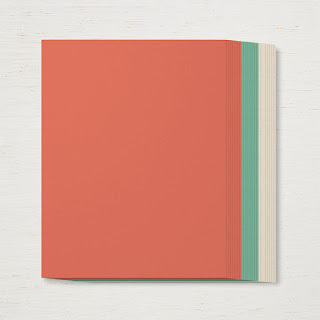 Last Sunday after my retreat, I get my training notes out and plan a whole week's worth of posting to my FaceBook Business Page, my FaceBook Group Page AND my blog. Then I "batch" my work (meaning I actually make posts for the entire week and "schedule" them to be posted). This way, every day I will have a post that will appear at the "scheduled" time on the "scheduled" date; and I won't have to schedule time each day for posting. LOVE the "batching" idea; right!! 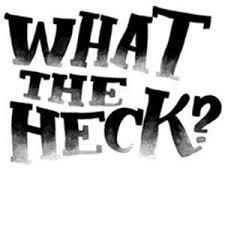 All week long my scheduled posts have been showing up on FaceBook on both my business page AND my group page. AWESOME!! I am feeling like a rock star! Today, I stop in here, on my blog, and no posts! What the Heck? I had them scheduled for the entire week, and there is nothing here. Obviously, I am heading off to Google now to see how I remedy this situation. Sorry you didn't hear from me all week, but there is a week full of posts below to catch you up!! How about a special "Treat" when you order from the Suite? This week's featured product is the Tea Room Suite, and throughout this past week, I have shared lots of projects, ideas and tips for all the wonderful products in this suite, and I am sure many of you have fallen in love with it, just as I have. So, here's a special just for you: when you place an order for $40 worth of products in this Suite, before September 1, 2018, I will give you tutorials for all of the projects I shared this week absolutely FREE. At the Retreat on Sunday, we made two each of these three cards and this adorable little box to put them in. 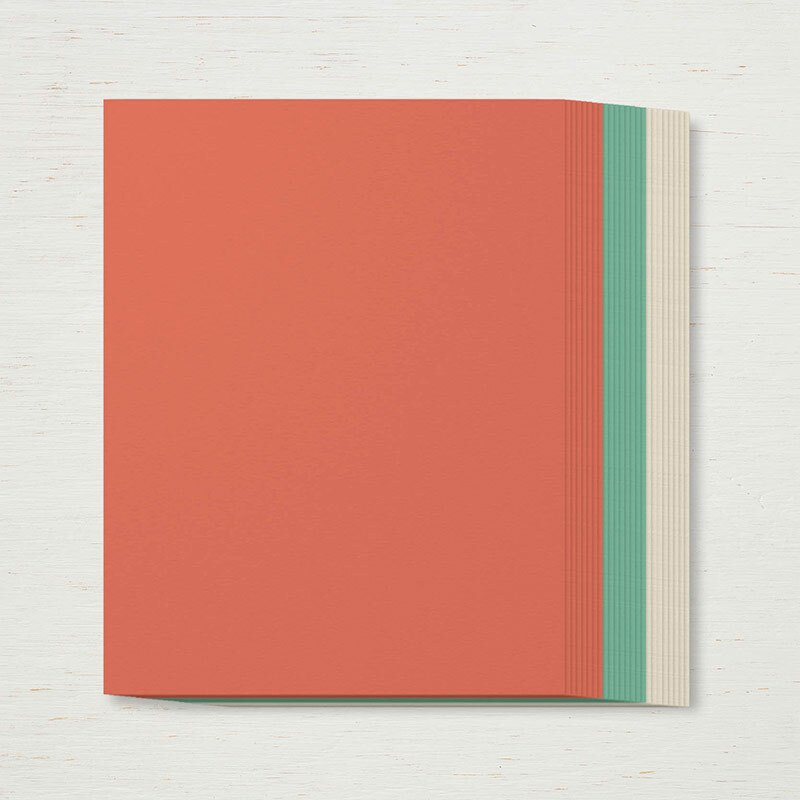 What a nice way to keep track of your 3x3 note cards. 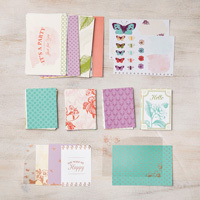 These cards and box use the Tea Room Specialty Designer Series Paper. 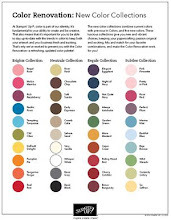 Don't you love these colors? 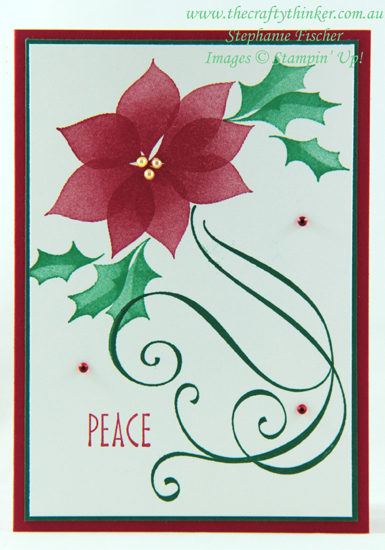 We made all six of these gorgeous cards at the Beat the Heat Retreat this past weekend. We used the Tea Room Memories & More Card Pack, with the coordinating Tea room Copper Vinyl Stickers, Tea Room Ribbon Combo Pack and the Metallic Pearls. I love the Memories and More Card Pack for quick and easy cards that are amazing! September in the Rubber Room is going to be EPIC! Check out my calendar below and make plans to participate in some really cool events. I have a new catalog reveal going on (and the Holiday Catalog will knock your socks off); there is a Fun Folds night; a Holiday SAS, a BINGO~~so many wonderful things happening you won't be able to pick just one event to attend. Which is good, because I have missed you all summer and can't wait to share new and exciting things with you. To see full class/event details, visit my blog at rubberroomramblings.comand use the "class schedule" tab or visit my website at:rubberroom.stampinup.net and see the "events" section. Be sure to print this calendar and put it where you can see it. It's good to have a visual of a fun event you look forward to attending~~helps get you thru the "dulldrum days"! Today's Tuesday Tip is: Whenever possible, take advantage of the awesome Suites Stampin' Up! offers. 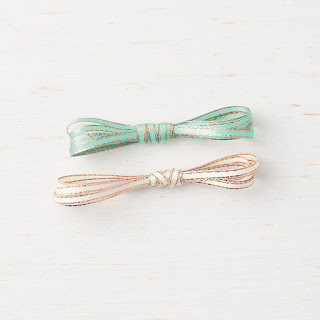 All of the products coordinate, which makes for quick and easy crafting time, that will make you look like you spent hours putting such gorgeous items together. Happy Magnificent Monday! 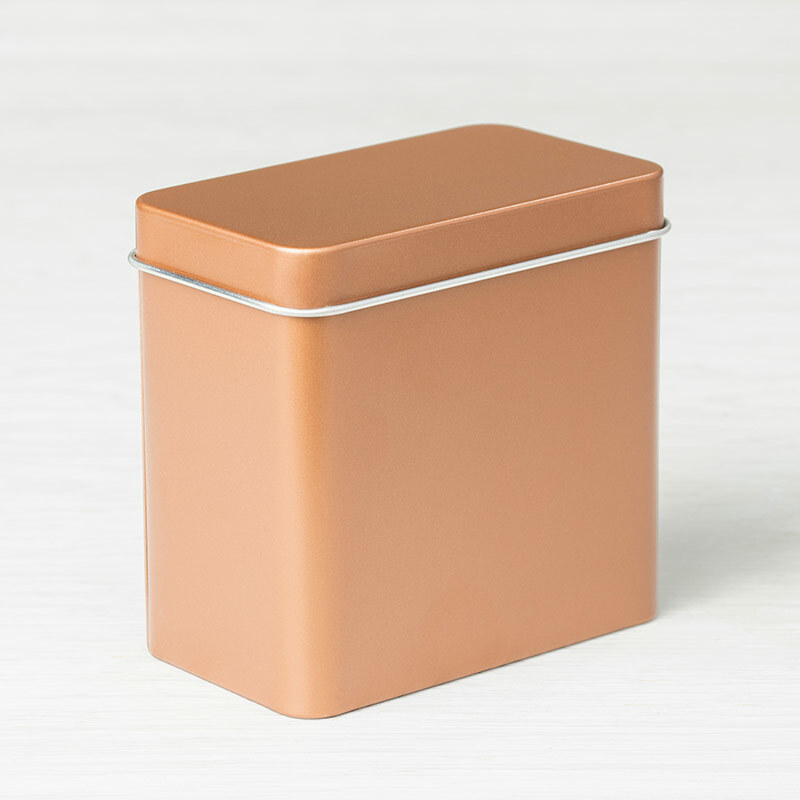 I am going to welcome in the week in my usual way: with a new Featured Product of the Week! What could it be? This week I am actually going to feature the Tea Room Suite! I fell in love with this suite and featured it at my Beat the Heat Retreat on Sunday, so I thought this week I would share the projects we made and all the wonderful products in this awesome suite! Check it out! 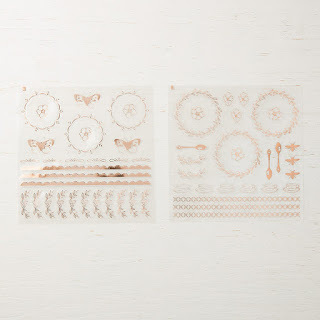 There is a stamp set and framelits, which you can purchase together as a bundle and save 10%. 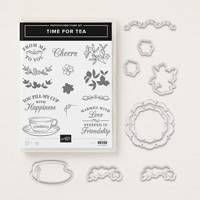 The suite also includes a Combo Pack of Tea Room Ribbon; Tea Room Copper Vinyl Stickers; an adorable Copper Tea Tin; Tea Room Memories & More Card Pack; amazing Tea Room Specialty Designer Series Paper AND there's even a pack of Tea Room Cardstock. 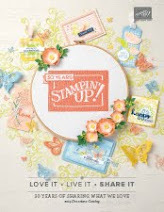 You can see all these goodies and lots of gorgeous samples to drool over on pages 14 and 15 of the Annual Catalog! 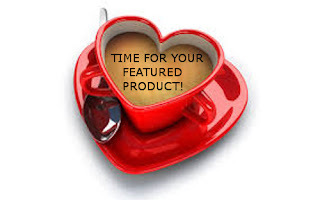 I think you will agree, this suite NEEDS to be a featured product! IT HAPPENS AT 8:00 P.M. TONIGHT, RIGHT HERE ON FACEBOOK. 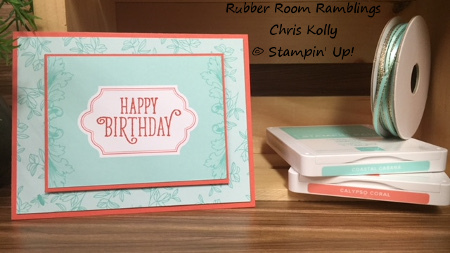 PLEASE TUNE IN ON MY BUSINESS PAGE AT: RUBBER ROOM RAMBLINGS, STAMPIN' UP! WITH CHRIS KOLLY. 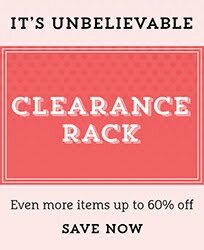 AT 8:00 P.M. AND SCOOP UP SOME GREAT DEALS! • Tune into the Facebook Live event on Monday, August 20th at 8:00 p.m.
• The first person to leave a comment, purchases that item. • You have 24 hours to pay your invoice, and if you have not paid in that time period, your item will go to the next person who commented. The holidays will be here before you know it, so let's get our Christmas cards done early. This will leave lots of time to spend with the family during the holidays! We will make 10 cards (two each of five designs). 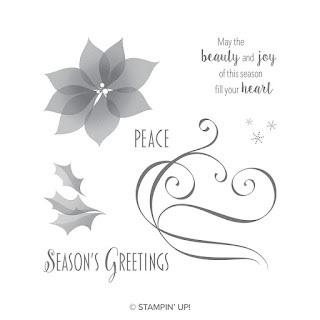 You class fee include the Stylish Christmas Stamp Set, Under the Mistletoe Designer Series Paper, Red Rhinestones and a spool of Red Cotton Ribbon. AND whatever you don't use for class, you get to take home with you! Cost of the class is $55 and is payable when you RSVP. You must RSVP by August 17th. This gorgeous card was made by Stephanie Fischer, and we will be "recreating" it (along with four other card designs) with a Rubber Room spin for the Holiday Stamp-a-Stack! RSVP today and don't miss this awesome opportunity to get a jump start on making your holiday cards. 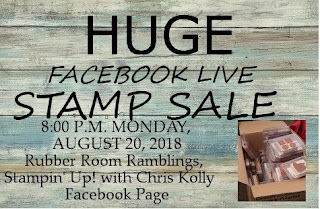 · Tune into the Facebook Live event on Monday, August 20th at 8:00 p.m.
· The first person to leave a comment, purchases that item. 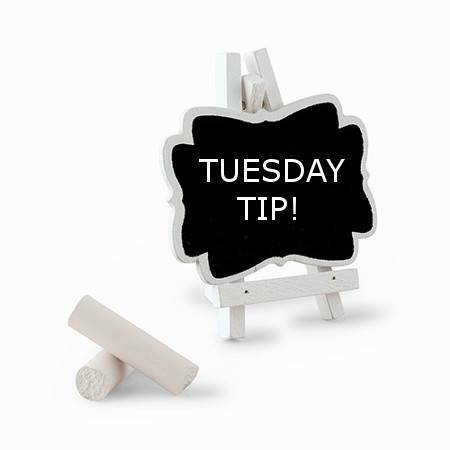 · You have 24 hours to pay your invoice, and if you have not paid in that time period, your item will go to the next person who commented. i I hope to see you there! There is still time to take advantage of these great August specials! BONUS DAYS ARE HERE! If you love your Kohl's Cash, you are going to love bonus days. For every $50 order you place during August, you will get a coupon code (it will be emailed to you, so be sure to save it) that you can redeem and use on your purchases in September. AND you can order from the Holiday Catalog starting in September. Perfect timing to save some money on new goodies for the holidays. 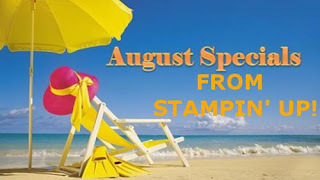 COLOR YOUR SEASON STAMP SET can now be ordered! 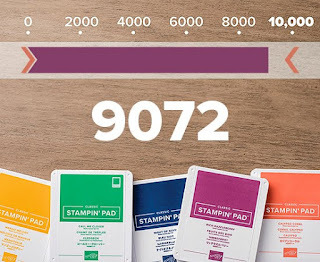 This stamp set is available while supplies last, so be sure to get it before it disappears. Please note that you can also add this stamp set to your Starter Kit AND the Watercolor Pencils included with this promotion may be available in a future SU! publication. 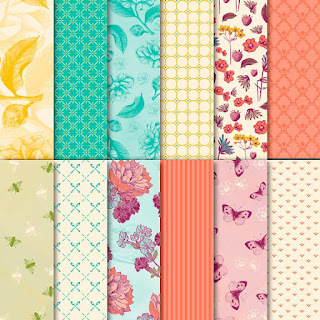 EXCLUSIVE DESIGNER SERIES PAPER FOR HOSTESSES. Stampin' Up! has designed a package of DSP called Dashing Along, which will be available in September to hostesses who have a minimum of $250 in sales (before tax and shipping). To earn your FREE pack of the gorgeous Dashing Along DSP, please contact me to schedule your September workshop now! Are you ready for a weekly feature product? Let's check it out! I think one of the pretties holiday stamp sets in the Annual Catalog is the Stylish Christmas Set, so I am sharing it as the "Featured Product" this week. I will also be using it in my Holiday Stamp-a-Stack on August 22nd. Be sure to check out the SAS details under the "class schedule" tab. There are seven stamps in this stamp set, and it includes images and phrases. I love the big swirl! What is your favorite stamp in this set? LAST CALL FOR THE RUBBER ROOM BEAT THE HEAT RETREAT! It's time to RSVP or miss the fun! Nothing helps you beat the heat more than a day in the Rubber Room getting your craft on. Sunday, August 19th is a day for me to spoil you with projects and make and takes and lunch and snacks.... you bring your adhesive, and I supply everything else, including a goody bag and all the fun you can handle! We had an amazing recruit special in August, and SU! Demonstrators welcomed 9,072 new demonstrators into our SU! family. We love sharing our passion for paper crafting! 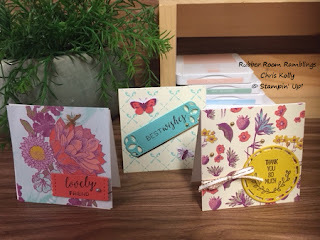 I offer lots of different stamping events in my studio each month, and I hope you can join a fun event and share your love of crafting with me soon. 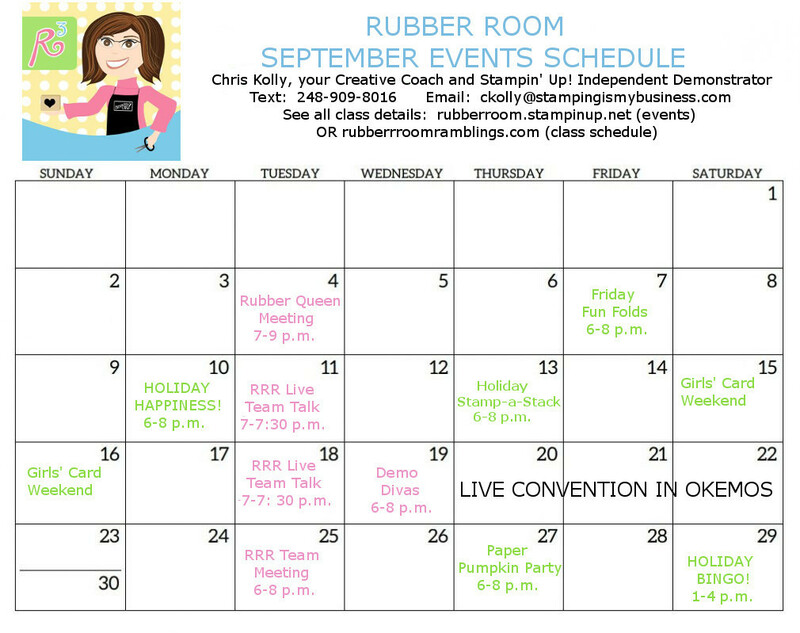 If you want more information about Rubber Room events, please use the "Class Schedule" tab to see my monthly calendars.